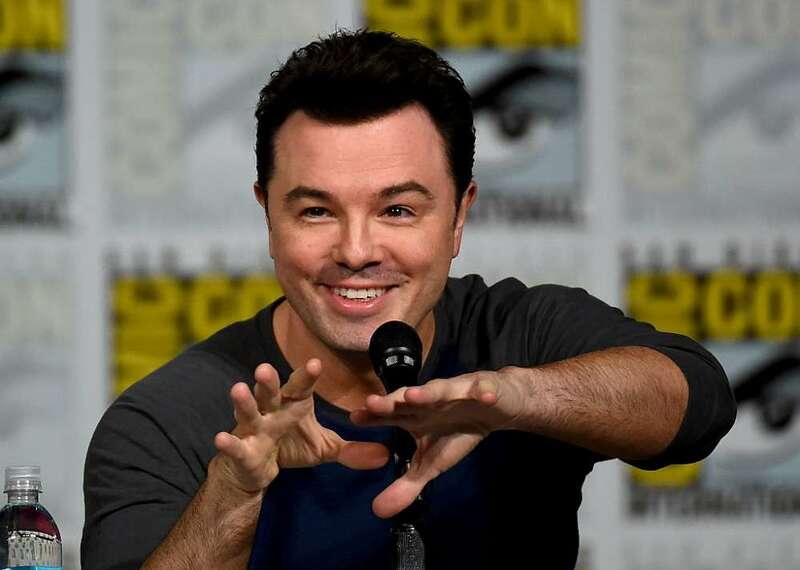 ‘Game of Thrones’ is full of gorgeous women and heartthrob men. 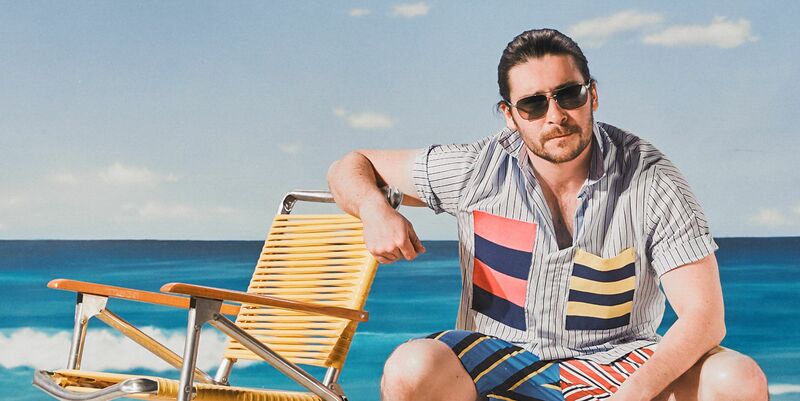 Unfortunately, being a part of such a huge show will bring lots of unwanted attention and harassment as told by Daniel Portman who holds the role as Podrick. 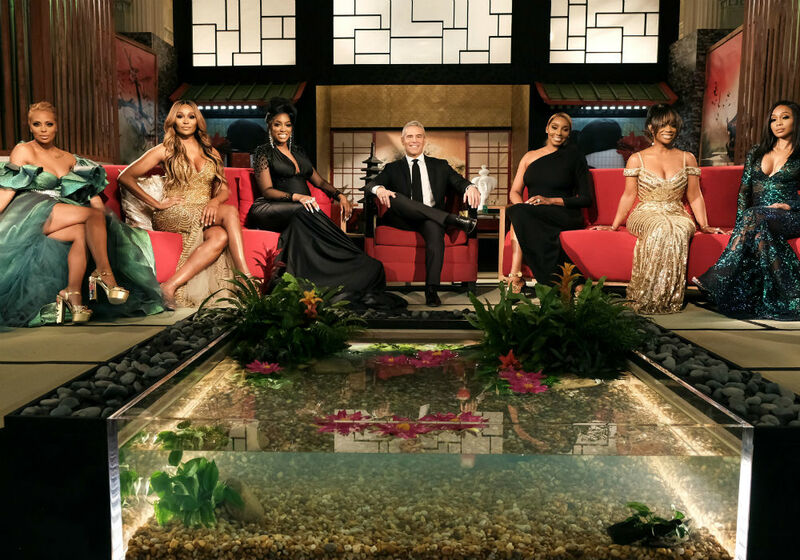 It seems like after missing one season, Kenya Moore is ready to come back! 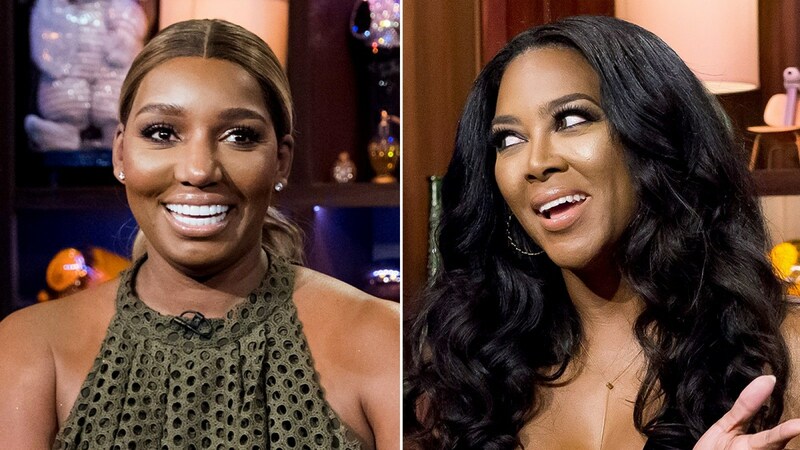 Furthermore, a lot of her co-stars really want her on RHOA again! Of course, there is a sure exception and that is NeNe Leakes! After finally settling her divorce with David, it seems like Shannon Beador is really pleased! 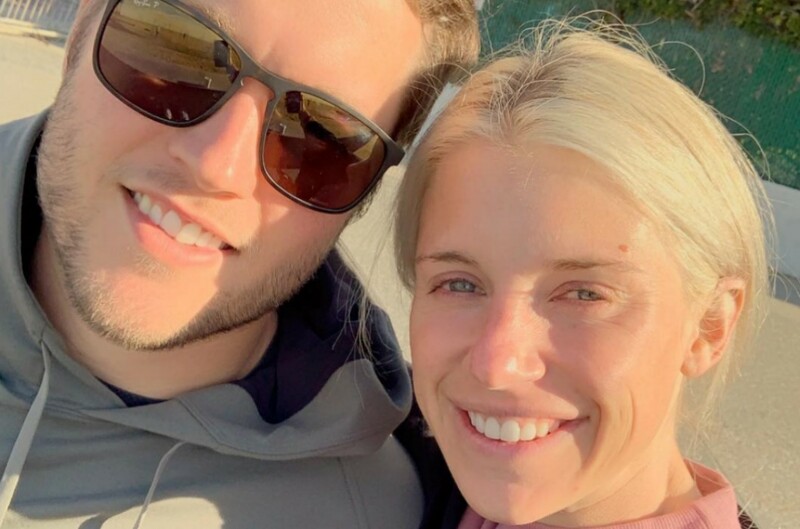 The RHOC star is just super happy in general about the quality of her life now that she’s single and also looks great after losing 40 pounds. It does not look like Khloe Kardashian is looking back on her relationship with Tristan Thompson fondly, as she has been quite vocal about her displeasure with the memories she has left. 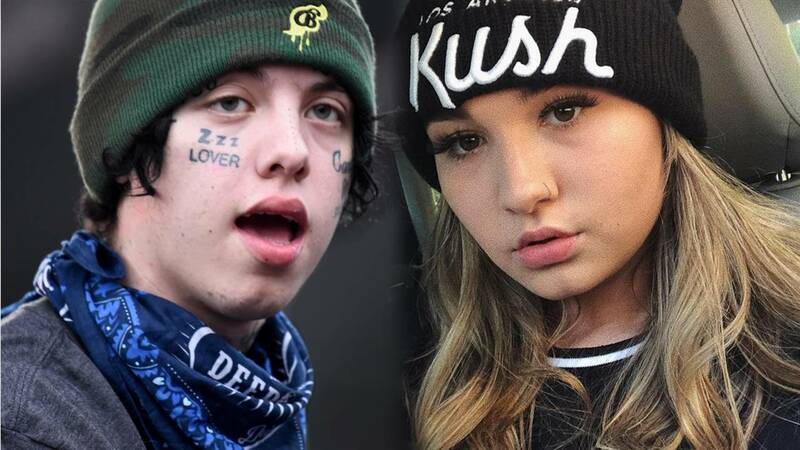 Lil Xan finally has addressed the issue of whether or not his fiance was faking her pregnancy. Surprisingly, the rapper doesn’t even know. The 22-year-old appeared on the No Jumper podcast where he got extremely candid about a few things. 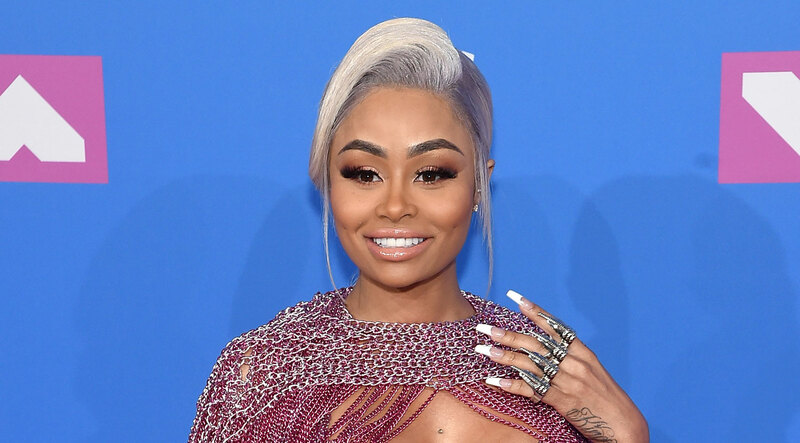 Is the longstanding feud between Blac Chyna and the Kardashians close to an end? According to a new insider report, Rob Kardashian’s baby mama is reconsidering her lawsuit against the family since nowadays all she wants is peace. Justin Bieber is not here for people criticizing his first performance in two years. TV host Morgan Stewart did just that on a recent episode of E!’s Nightly Pop and now he is putting her on notice. Demi Lovato has been through the wringer this past year between almost losing her life and dealing with internet trolls. 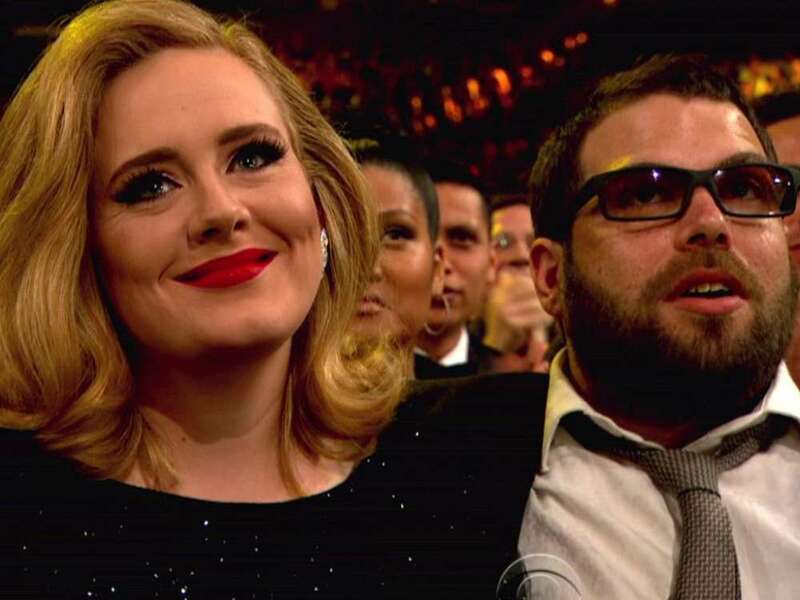 There were two people who have been there through it all: her mom and Wilder Valderrama. It looks like after the whole Puppygate scandal, Lisa Vanderpump may be ready to leave RHOBH! 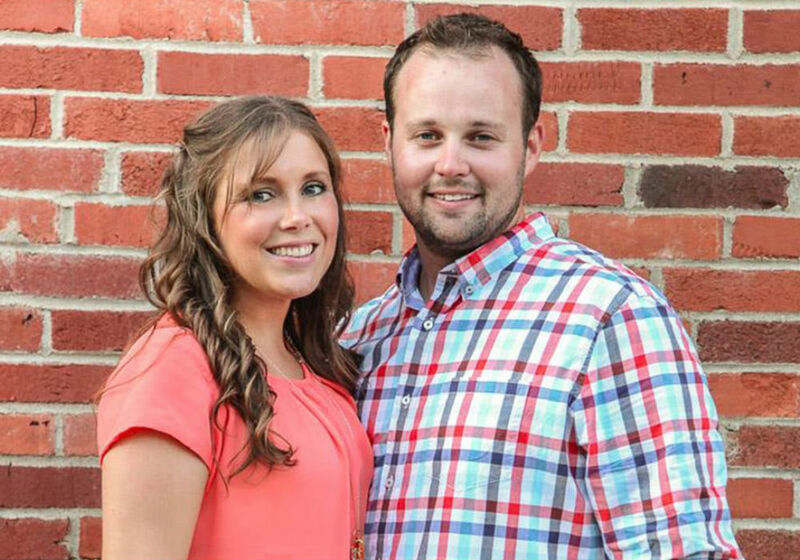 The reality TV star suggested that she is done with the show she’s been on since 2011. 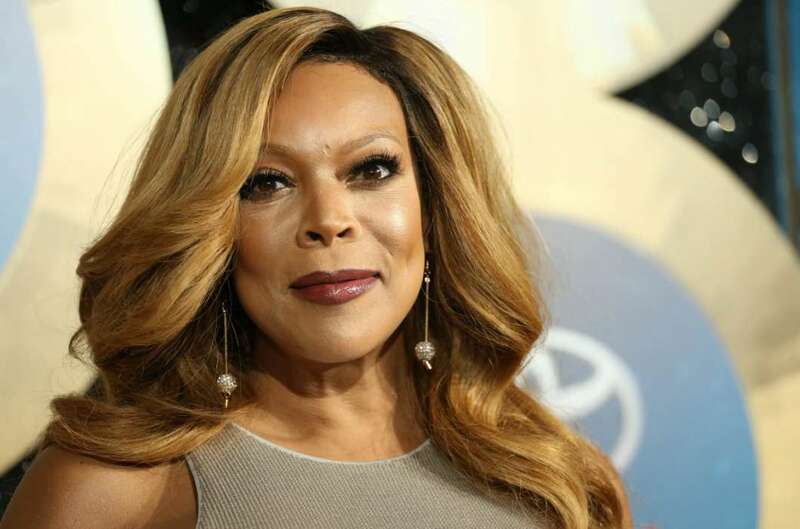 According to a report from BET.com, Van Jones and Wendy Williams recently had a verbal spat on the set of her show, a conversation in which Wendy asked him questions about his failed marriage to his wife, Jana Carter. 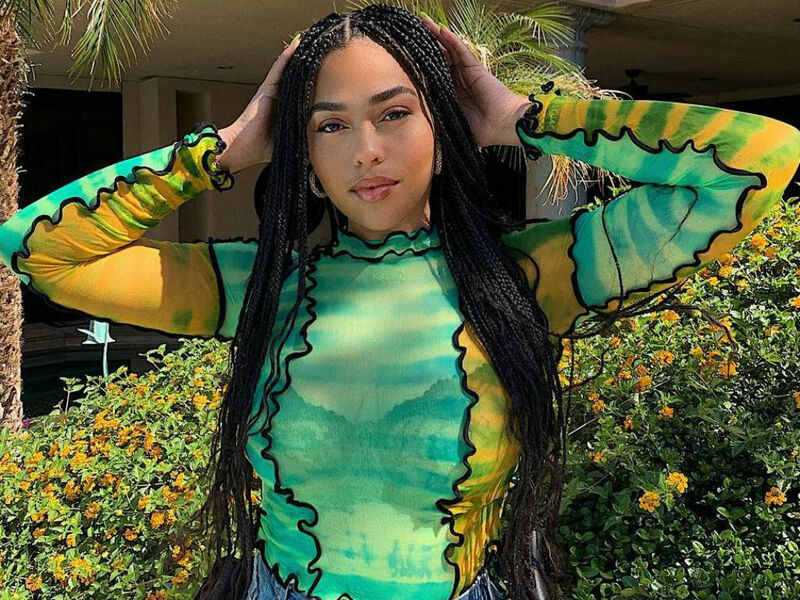 Jordyn Woods has been forced to do some self-reflecting and confidence building in the wake of her feud with the Karjenners. 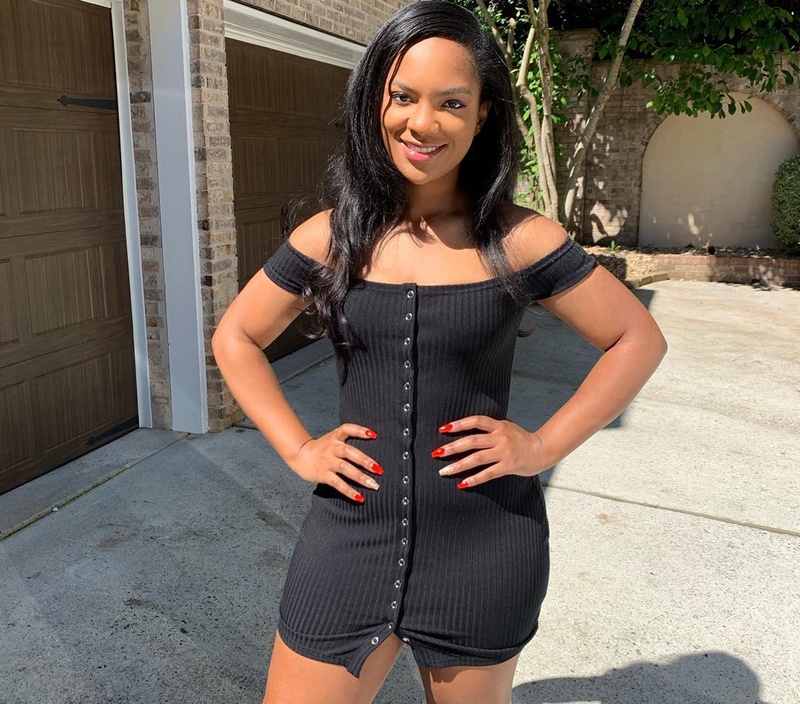 After a quote from an appearance she made in Africa went viral, the influencer was forced to address her words on social media. 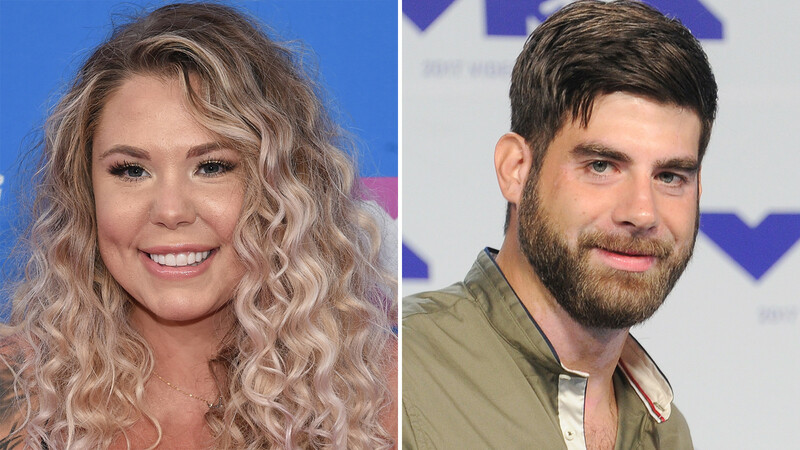 Once again, Jenelle Evans’ husband David Eason makes a controversial and inappropriate comment! 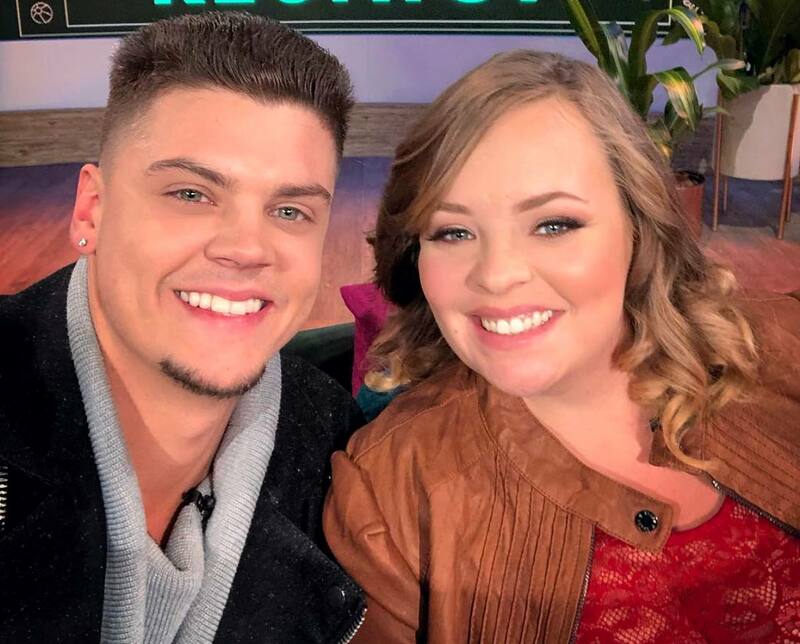 The man fat-shamed his wife’s fellow Teen Mom cast member Kailyn Lowry but it is safe to say she clapped back in an epic and classy way. 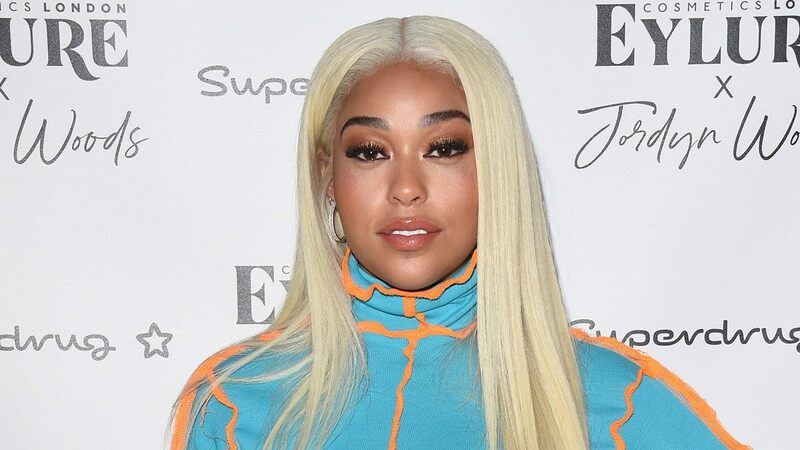 Jordyn Woods is opening up about the bullying she received for her involvement in the Tristan Thompson cheating scandal. 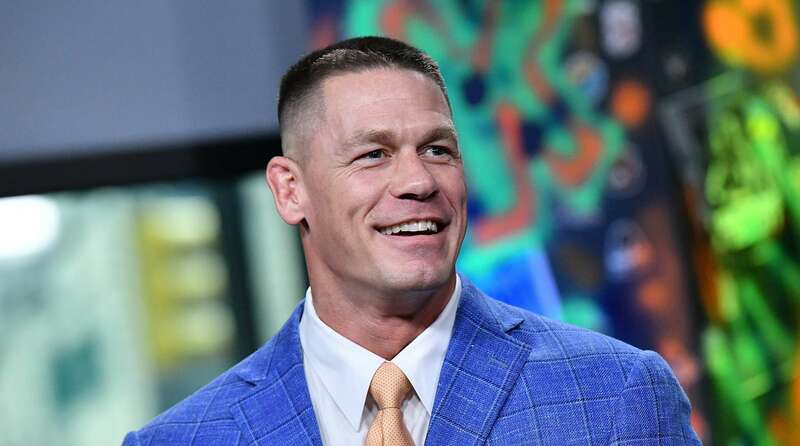 Nikki Bella gave fans an update on her relationship with Dancing With The Stars pro Artem Chigvintsev. 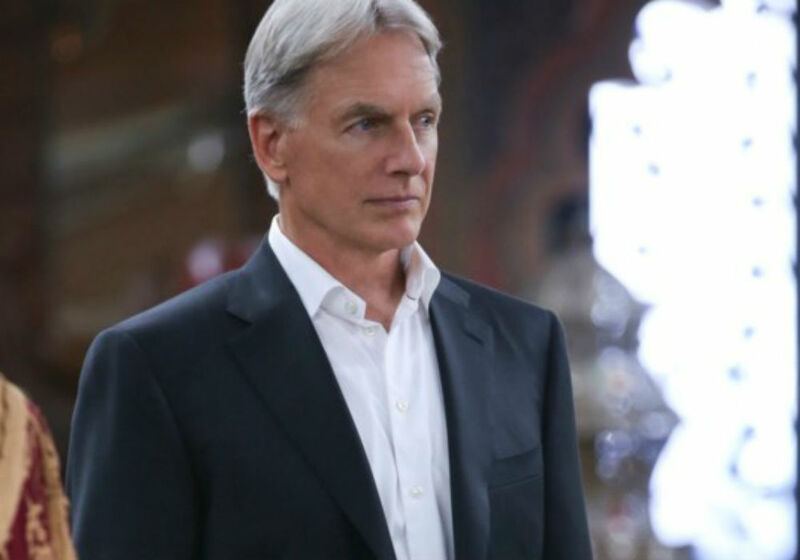 She divulged some interesting tidbits into what is truly going on with the two, and some of it was full of too much information. 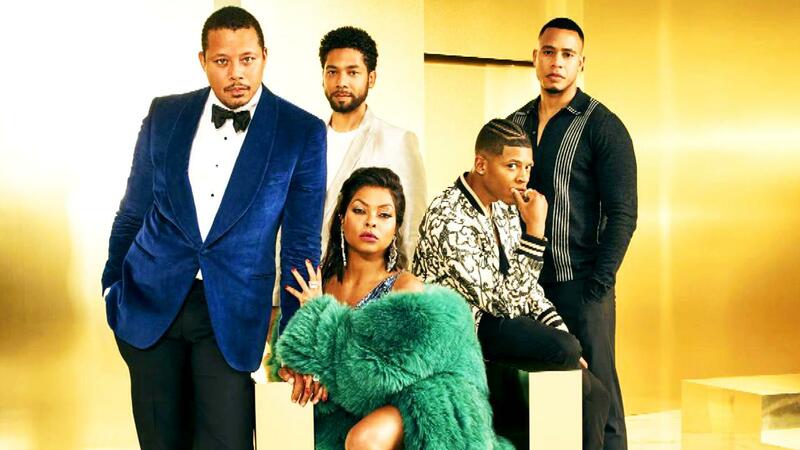 According to a report from EOnline.com, Netflix’s future in the eyes of the Academy is no longer in peril, if it ever really was. 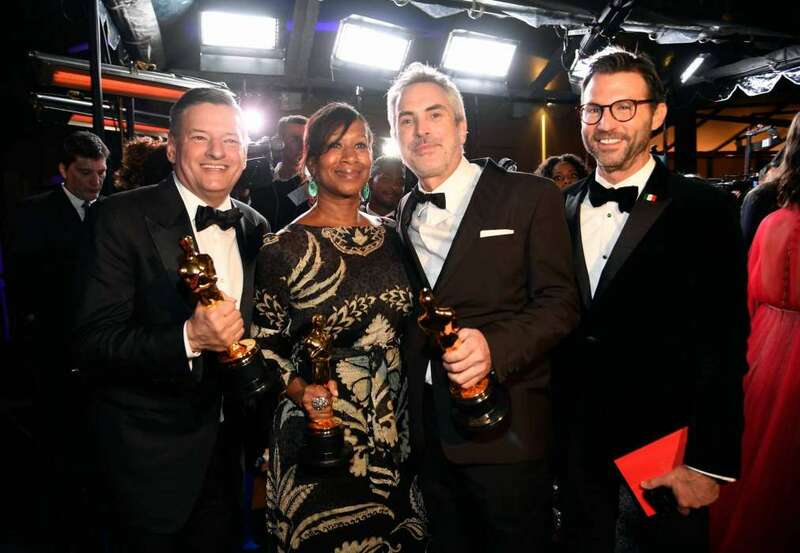 Yesterday, it was announced by the Board of Governors that the 2020 rules for the Academy Awards had made changes, albeit small ones. Kim Porter’s passing has, without a doubt, been hard on her loved ones, especially on her 12 year old twin daughters. 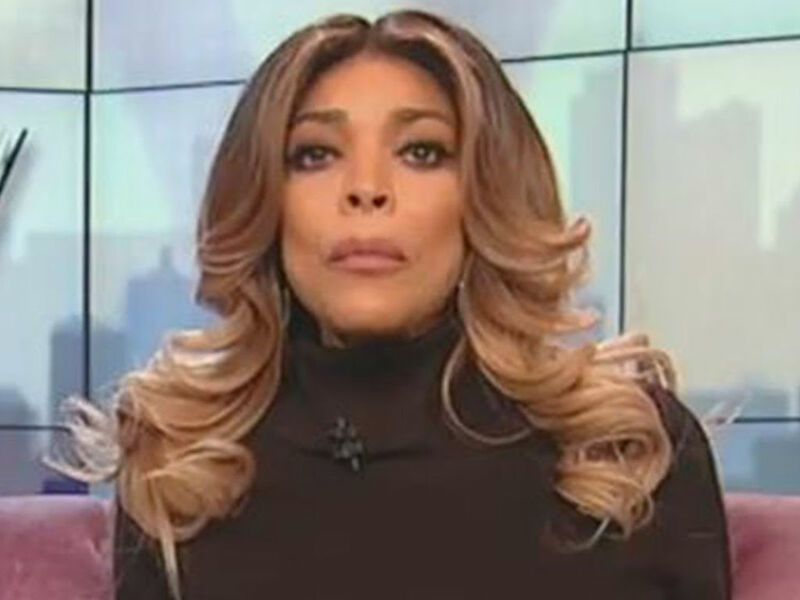 But their father, rapper Diddy, revealed that they are really strong and that they are actually the ones teaching him how to properly deal with her untimely loss. 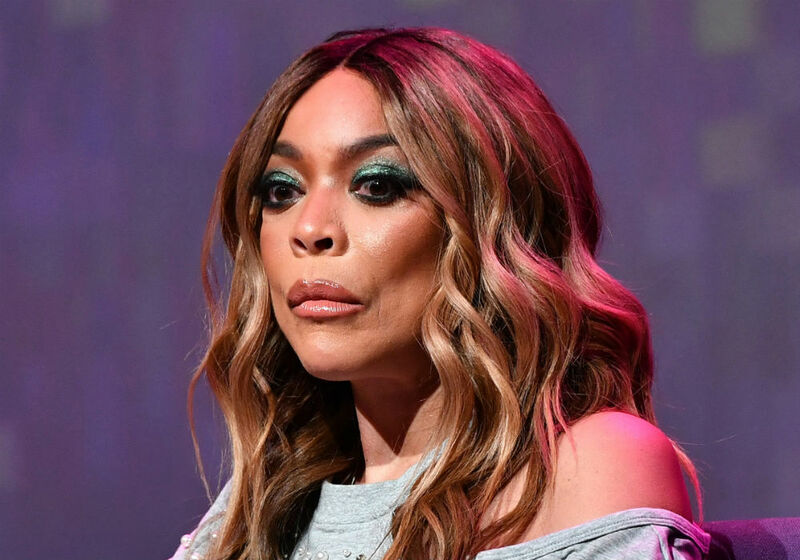 Wendy Williams has hired a new manager, as she continues to cut all ties with her estranged husband Kevin Hunter. She is pulling out all the stops when it comes to moving on and taking care of her empire. 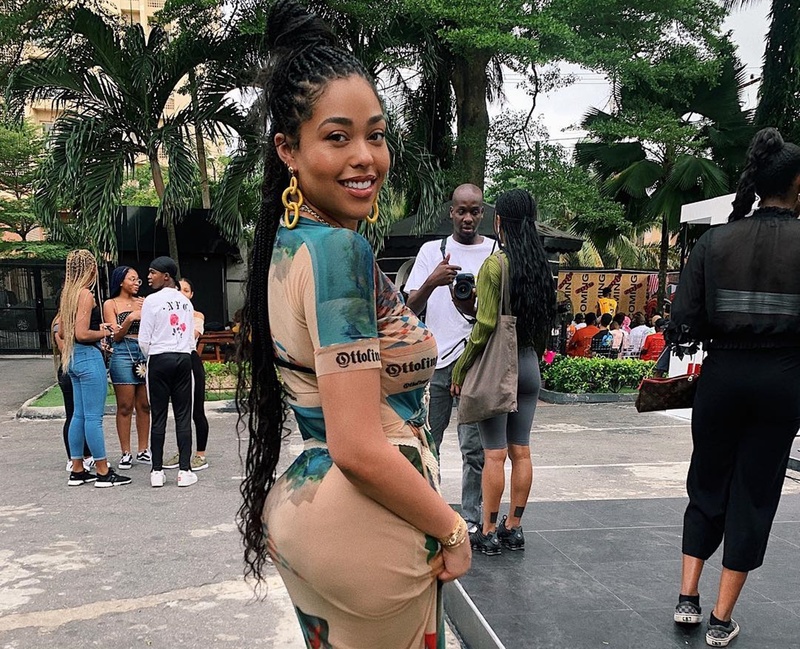 The Internet has expeditiously turned on Jordyn Woods after she made an eye-popping comment about being a black woman while trying to defend her actions in the Tristan Thompson cheating drama. At this moment, Jordyn is in Nigeria for the Homecoming Festival. Hailie Jade Mathers, the stunning and intelligent daughter of rapper Eminem, had a change of name on Instagram and is back to posting one stunning photo after another. 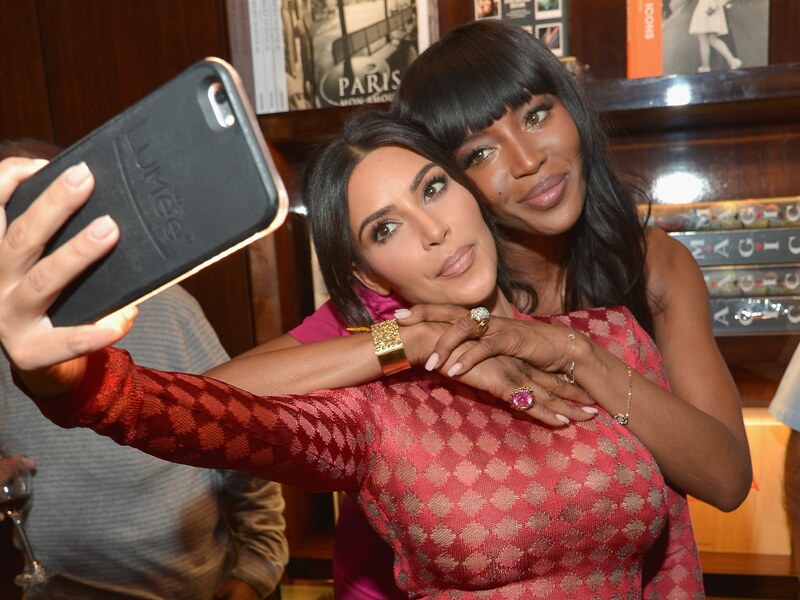 There is no secret that Kim Kardashian’s style has been influenced by Naomi Campbell for a while but how does the legendary model feel about it? Well, judging by her reaction when asked about it, it is safe to say she’s not Okay with it. According to a report from EOnline.com, Selena Gomez finally opened up about mental health and the public’s misconception regarding her persona and lifestyle. As it was previously reported, Britney Spears finally took to her social media to end the neverending rumors and gossip regarding her mental health and family life. 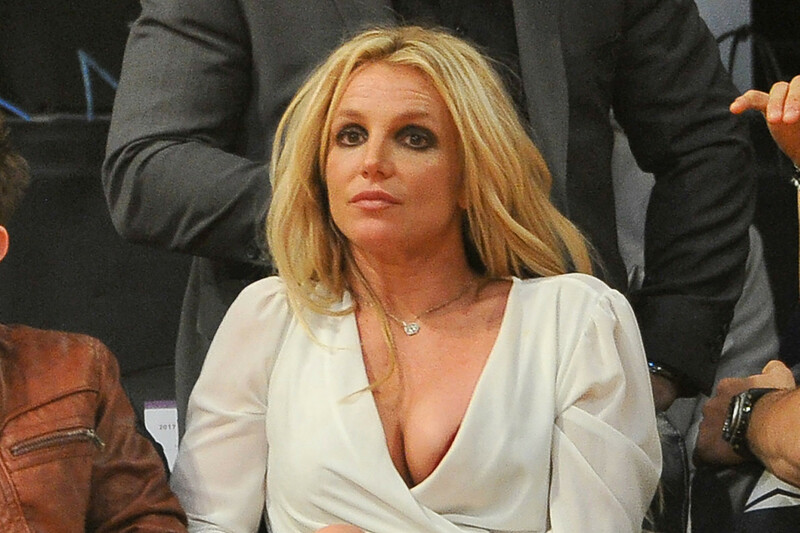 Reported by the New York Daily News, Britney went on Instagram to finally put a rest to the gossip once and for all. 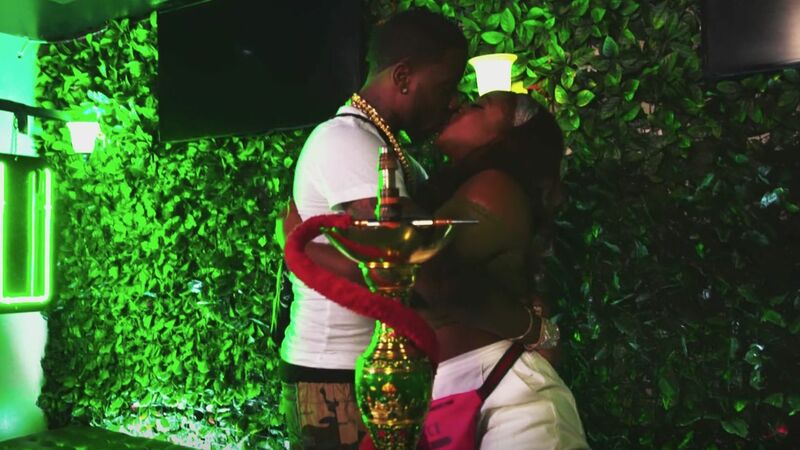 Not too long ago, it was reported that the on and off couple Reginae Carter and YFN Lucci is not a couple anymore. It seemed that Nae dumped Lucci once again. Lucci has been weeping on social media ever since, asking people to tell Nae that he’s sorry and he misses her. 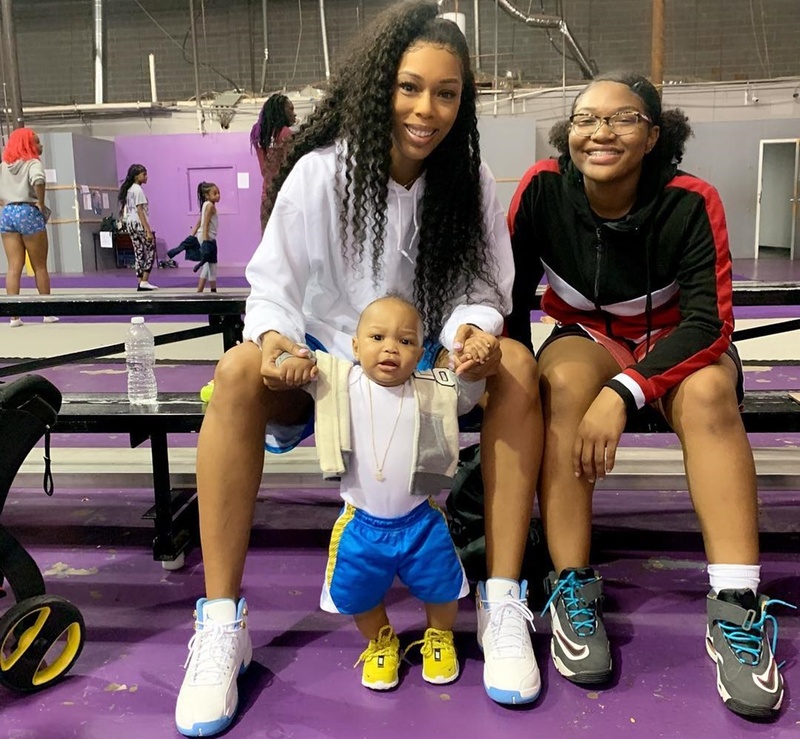 Hopeless romantic and proud father Lil Scrappy has decided to get emotional and raw about his blessings — his family. 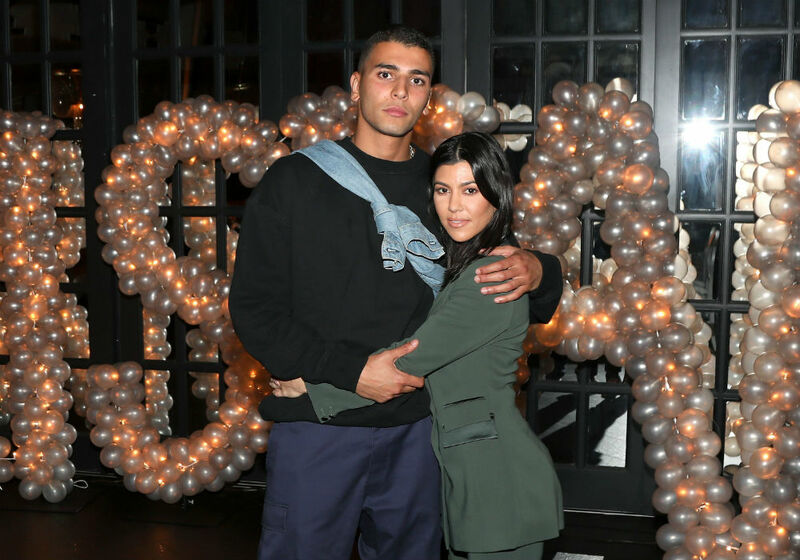 Kourtney Kardashian is reportedly looking to win back her boy toy Younes Bendjima. 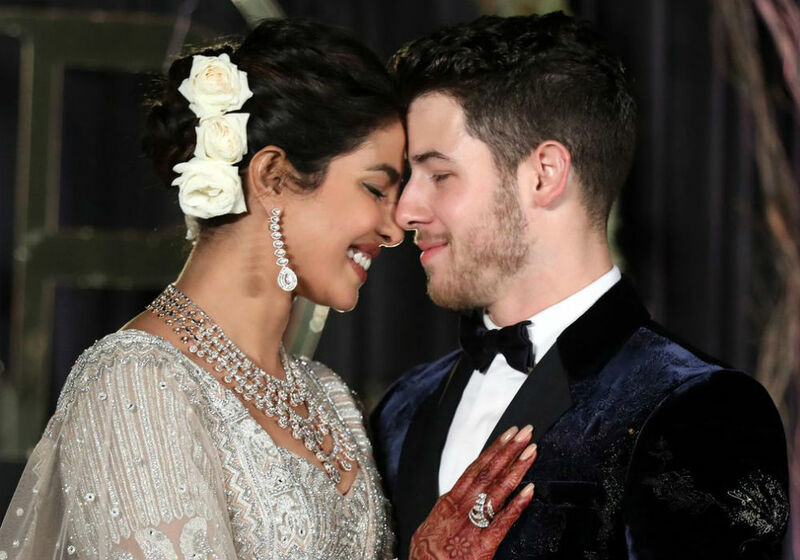 Inside sources say that the Keeping Up With the Kardashians star has been talking with her former fling, who still gives her butterflies, even though it has been nine months since they parted ways. 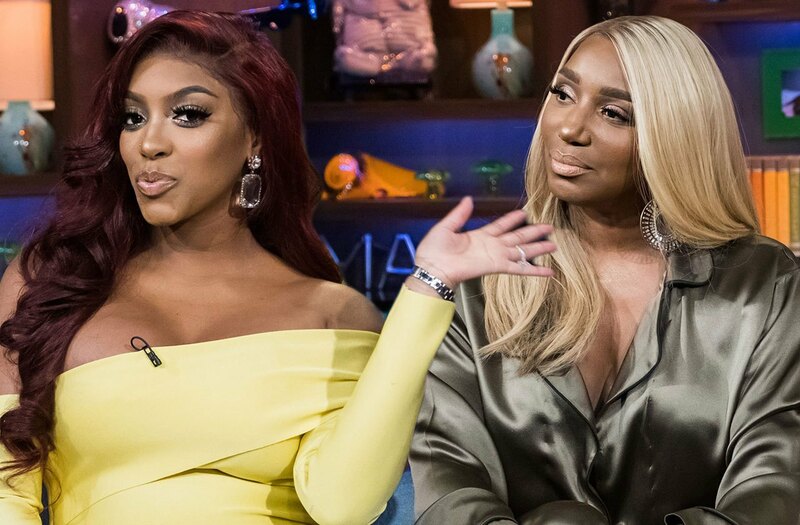 NeNe Leakes was proudly announcing her fans not too long ago that they’ll be able to see her on the comedy tour called ‘Ladies Night Out.’ Here’s the announcement she was posting on her social media account a few days ago. 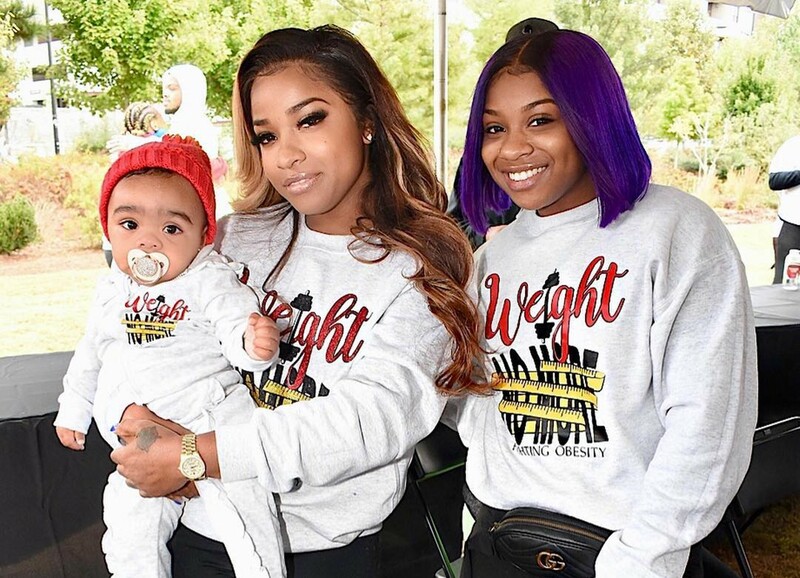 Toya Wright is proud of her two girls, Reginae Carter and Reign Rushing. 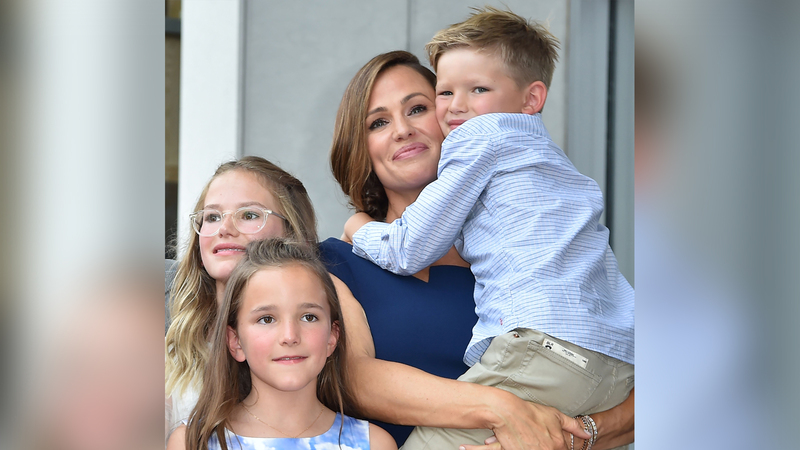 She makes sure to praise and love them as any parent should do with their kids, and this does not go unnoticed by her fans. 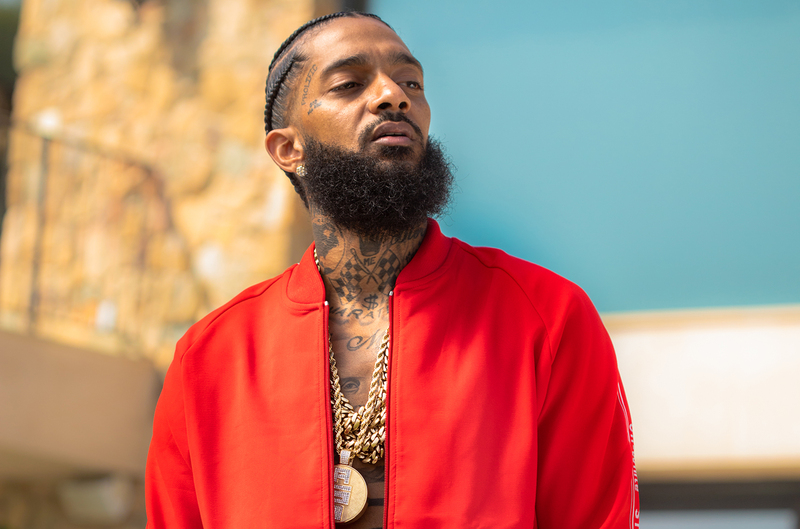 A lot of close friends of Nipsey Hussle cannot find peace after the rapper has been shot to death. Family, friends, fans – they all keep Nipsey in the memory, and they have already promissed to keep the marathon going. 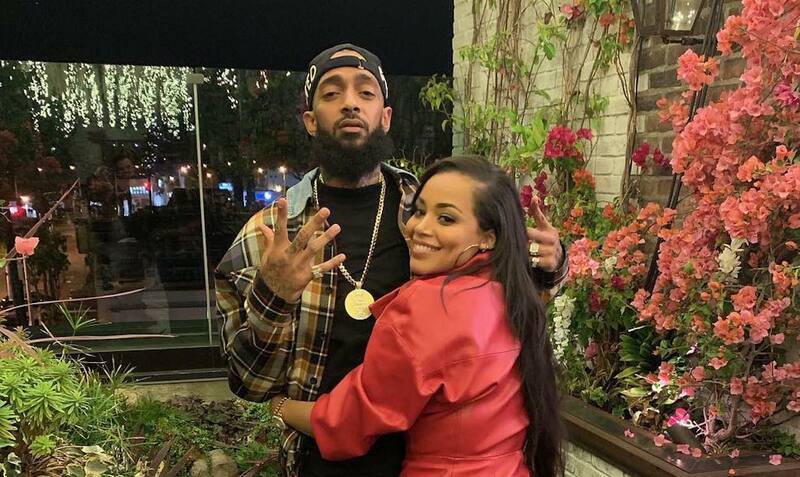 A few days ago, Nipsey Hussle’s love whom he used to call ‘his wife,’ Lauren London shared another message in his memory. 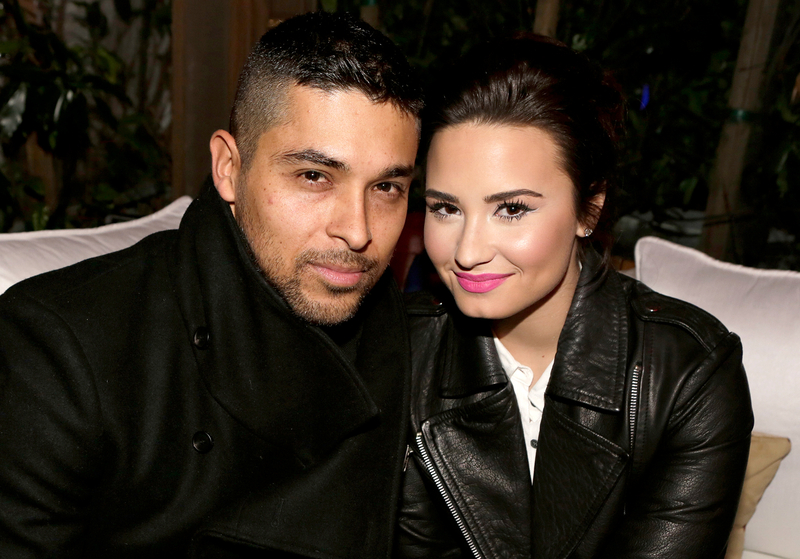 She’s been definitely heartbroken after his passing, but she stayed with her head high. Nipsey would have been proud of her.